PPC marketing is one of the most profitable forms of digital marketing nowadays though few companies are using it. They erroneously assume that PPC ads are expensive and require a lot of expertise to get them to work. Though this form of digital marketing is among the paid ones, you can maximize the profits you will gain from it by working around a few elements. The elements which work for different industries change and getting an expert to assess your company’s specifics and advise you on what works for you is essential. A PPC management agency in Raleigh, NC is your first choice when thinking of investing in paid search marketing. 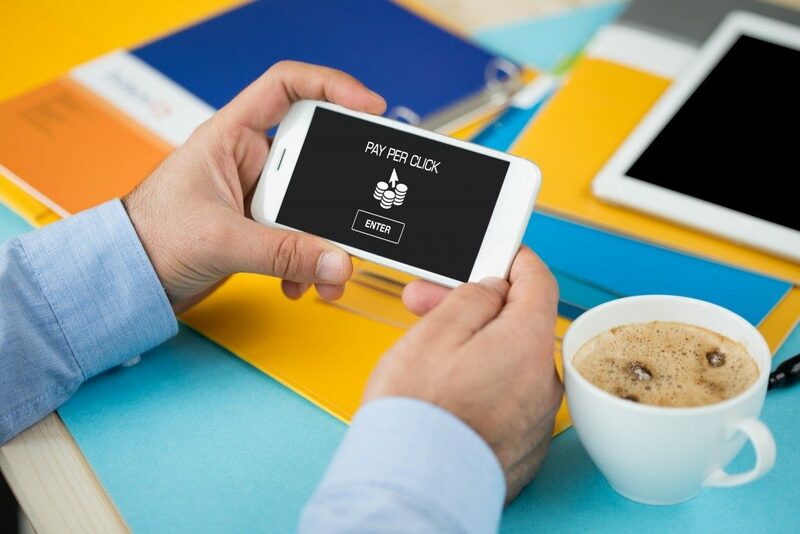 Among the latest PPC ad optimization techniques nowadays is a focus on Google’s algorithms to assess which ad copy works for your company. You should ideally use not less than five ads per your ad group so that you maximize the algorithm data which Google uses to rank your ad. Here are some of the methods used to create PPC ads for your ad group. In this method, the keyword you want to rank for will be incorporated into the ad text’s description, URL fields or headline. This creates an extremely targeted and relevant message which guarantees an increased impression and lowers your ad’s overall costs. With appropriate parameters, you can use dynamic keyword insertion ads across multiple ad groups and thus maximize your PPC ads’ algorithm data. Ad customizers refer those who show particular information on your product based on the parameters you will set. They allow you to reach a specific customer category and offer the ability to vary one ad multiple times. As such with ad customization you can tweak your ad for particular locations, product categories or product sales among other elements. With this option, you will create an ad focusing on the benefits of your product or service. This will guarantee a highly relevant and hard-hitting message. You should however first research on what your competitors are offering so that you do not offer the same thing offered by everyone else. Moreover, assess your customers’ feedback on what they would like your product to deliver to identify the benefits which would draw a client to click on your ad. This is an ideal method of leveraging an existing brand for your PPC ad. You will start creating your ad by coming up with your brand’s persona. There is more involved in the creation of a brand persona than stating its benefits, and hence a marketing expert is essential to guide you. Once you have a brand persona, you will tailor the ad around it. This option allows you to present your PPC ad in the same way as your overall brand. Even after the creation of your PPC ad through any of the above methods, its continuous testing is essential. This allows you to know what works and what should be changed to maximize your returns. There are different methods used for PPC ad testing but drafts and experiments, before/after tests and scheduled A/B tests are the most frequently used.